The legend of Resurrection Mary is a famous Chicago ghost story about a young woman in a white dress asking for a ride home, which turns out to be the cemetery on Archer Avenue. She then disappears into the ether, never to be seen again. It served as the inspiration for the pilot episode of “Supernatural” and my friend Ryan LaMaster even made an independent movie about the legend in 2007. 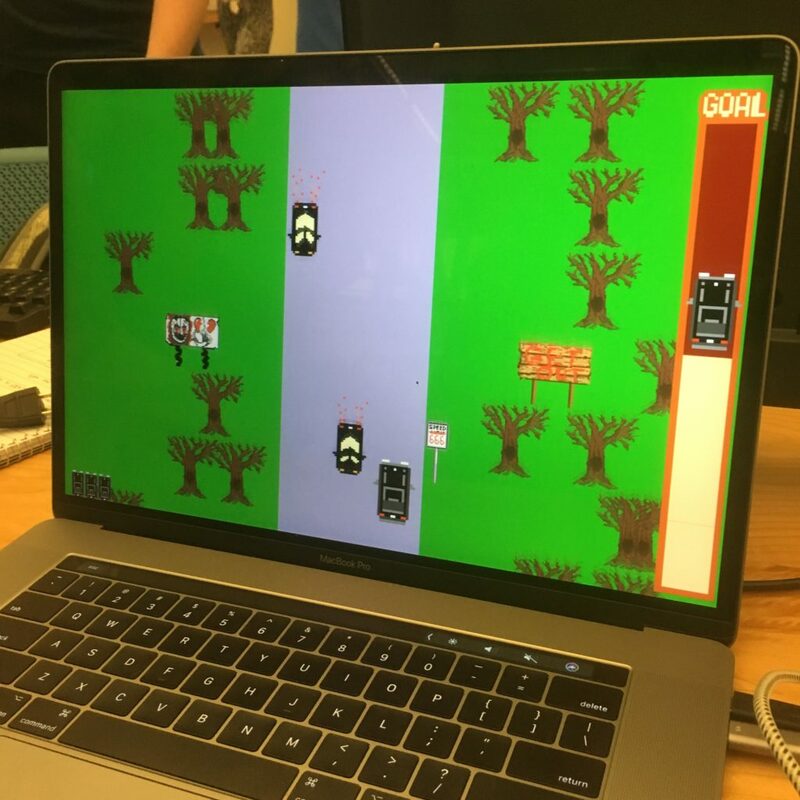 Portland’s own PIG Squad has a series of Summer Slow Jams where for every month of the summer, a team of designers and programmers get together to see if they can produce a game in 10 days. 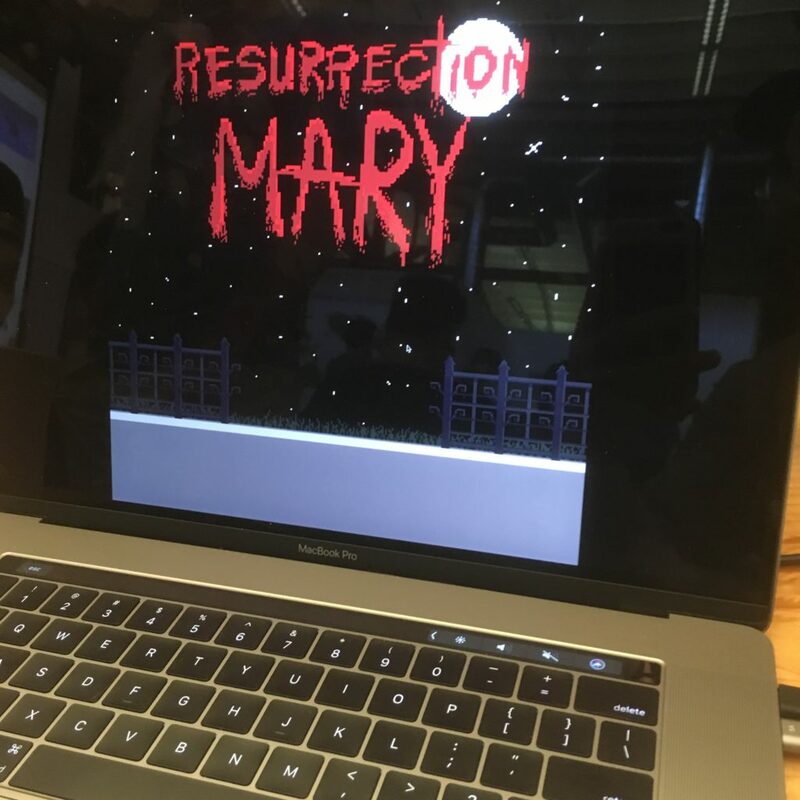 The theme for July’s slow jam was “urban legends”, and talking to one of the teams I threw out the idea of a driving game based off the Resurrection Mary legend. To my surprise, the team (named humorously “The Sailor Snouts” on their Slack channel) liked it and asked me to contribute to the art design. Here I was two beers in throwing out ideas to a group of people I’d never met before, and suddenly I’m designing sprites for a game! Our basic concept was the closer you got to the end point (our model was off the game “Spy Hunter“), the landscape would turn hellish as Mary got more and more tempted to drag you to Hell unless you got her home. 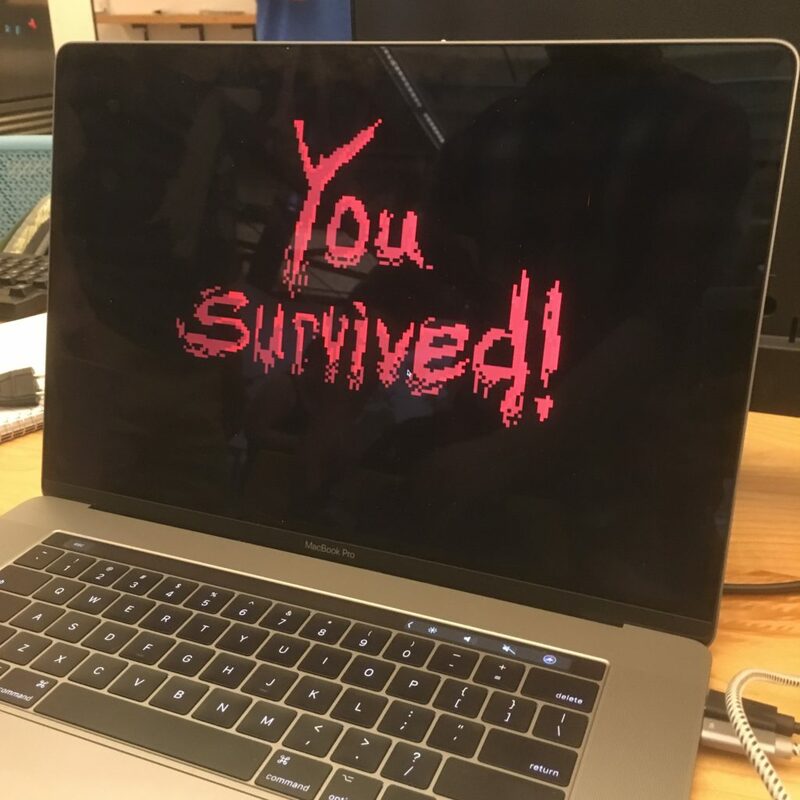 Despite my interest in designing a game for a long time, my in-experience showed. Turns out the sprites I designed were at triple the required resolution (I worked at print quality instead of web quality), so our programmers had to scale them back severely when dropping them into Unity.